The second Splatfest in Splatoon 2 is taking place in North America and Europe this weekend. In Japan, however, the event is set for the following weekend, and will be featuring an entirely different theme. 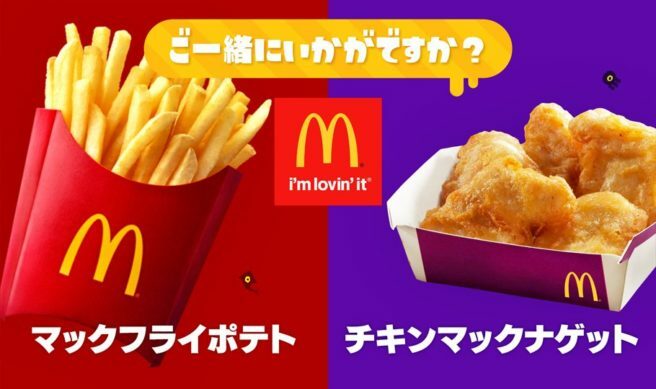 Splatoon’s second Japanese Splatfest will ask players to choose between two different foods. Do you prefer McDonald’s french fries or Chicken McNuggets? The Splatfest will begin on September 9 at 3 PM JST. It’ll last for a full day per usual.